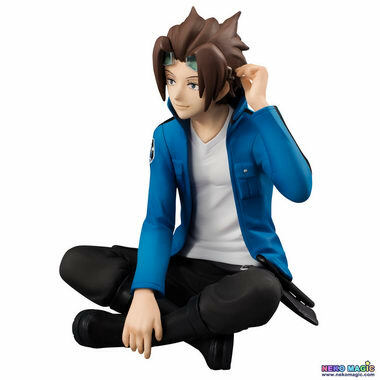 August 8th, 2016 By: GGT Category: 2016/12 release, Figure News. 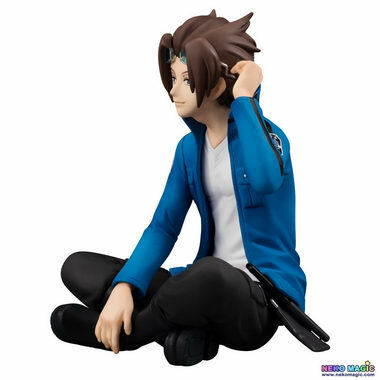 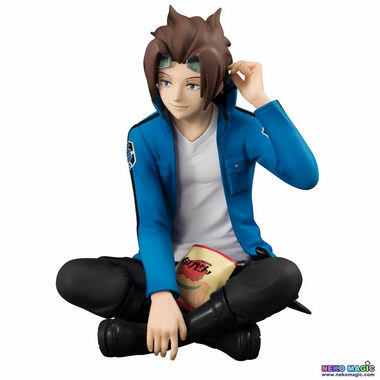 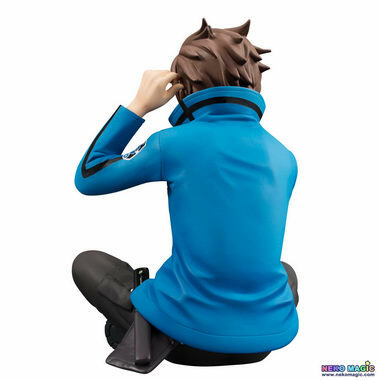 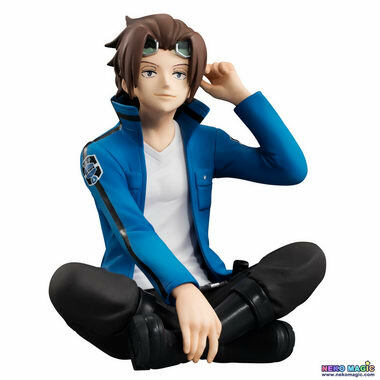 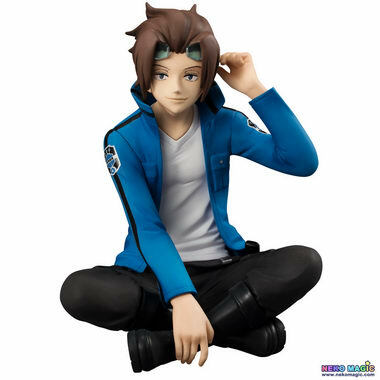 Megahouse is going to release the Palmate Jin Yuichi ( 迅悠一 ) non-scale PVC from the manga/anime “World Trigger” ( ワールドトリガー ). 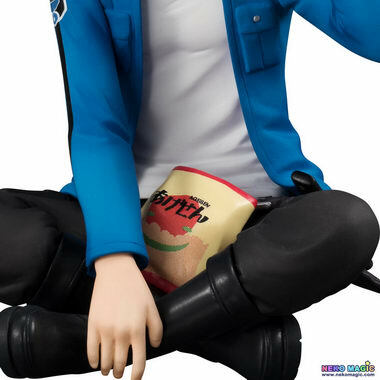 Will be released in late December 2016. 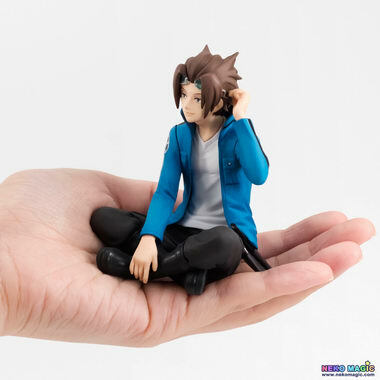 Around 80mm tall, 4,968 yen (taxed in). 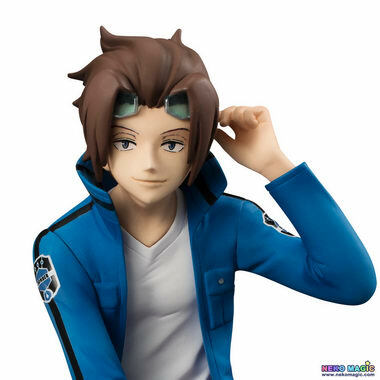 Megatra shop, Premium Bandai, Animate, Amiami exclusive. 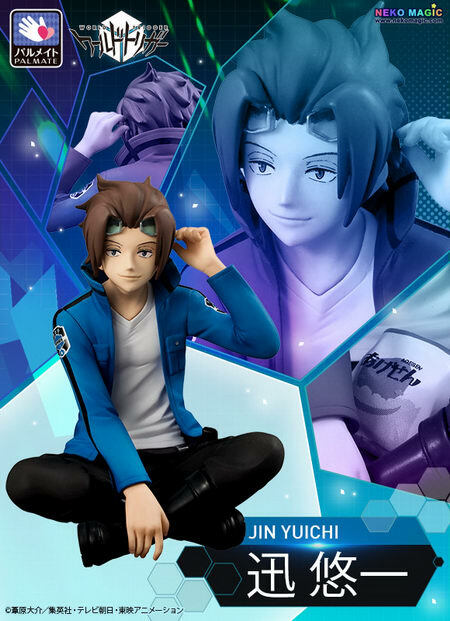 For those of you who want to get this Jin Yuichi figure, you can pre-order him at the following stores before early September 2016 with your proxy service.